Perfect for the young rider between 1 and 5 years. 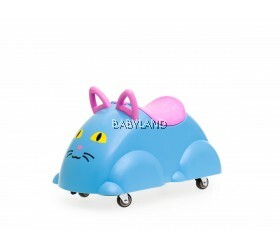 This toy supports your toddler’s development by promoting early walking and mobility. Made for indoor use so the wheels that could turn 360 degrees are quiet and won’t mar floors. Each model has a load space under the seat so that the children can collect, store and hide toys or something else while moving. Perfect while they are exploring the world. 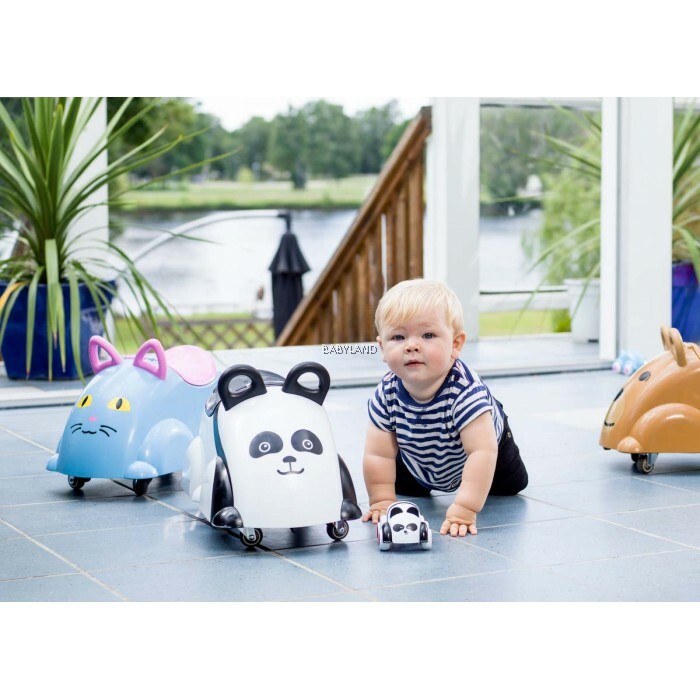 Say hello to our new Cute Riders a ride-on toy that has joined the Viking Toys family. 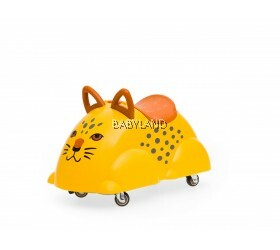 Our popular product Cute Cars have grown big so the kids can sit on it and make it move with their legs. Without batteries, motors, annoying flashing lights or irritating sound effects, our ride-on let the kids unplug and play using their natural curiosity to create their own playtime adventure. They unleash their imaginations and creativity in an enticing journey that builds on their inner brilliance. Our Cute Rider foster creativity, imagination and learning. Your kids explore their world while they ride our ride-on and are developing skills and lifelong learning. No batteries needed, it’s kid-powered play; engaging and immersive toys for today’s kids' ages 12 months to 5 years. Strong enough to endure the rough play of even the most enthusiastic toddler, the long-lasting, durable material neither breaks nor loses its vibrant colour. Soft tires and no electronics ensure that the only sounds you hear are from delighted children. Panda fever! Is your child completely sold on pandas and thinks they are the cutest ones? Then this panda is perfect. 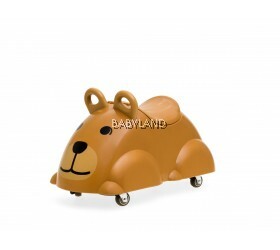 This ride-on toy is as cute as it’s easy to handle for children. Children sit down comfortably, grip the ears of the panda, and push along with their feet to get the panda moving; forward, backward, round, left or right. During the play adventure with the panda, the children develop their muscle strength and balance. Under the seat, a storage space conceals where the children can stop things they find during their journey and want to investigate later. 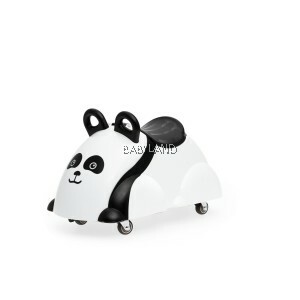 Cute Rider Panda is made of durable recyclable plastic, equipped with silent soft wheels ready to bring your child to great playful adventures for years to come.